Anthony has a diverse range of sector experience leading Cost Management commissions for Cogent Associates. He is a Member of the SCSI and RICS and has extensive experience and knowledge in all aspects of cost management. Anthony brings enthusiasm and professionalism to each project, constantly seeking to achieve best value while achieving the clients design and delivery aspirations. 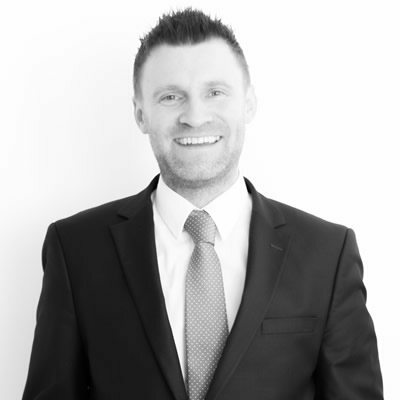 Anthony has a proven track record delivering complex projects in the Irish Market.